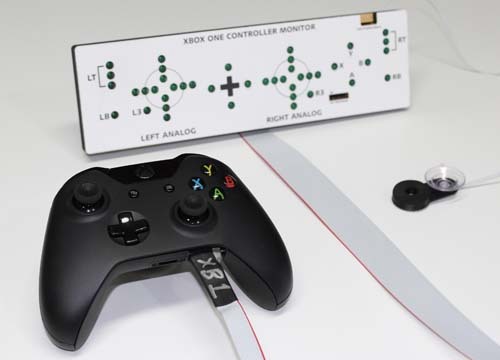 Xbox One Controller Monitor Now Available! The latest version of my famous Controller Monitor is now available for the new Xbox One console! You can read more about it and find ordering information here: XB1 Controller Monitor Page. I am also working on a PS4 version, stay tuned! Previous PostBen Heck “Steam Box” Concept with AMD APUNext PostA new Benheck.com Podcast!